It’s true that the heart of the home is around the table, it’s the place to eat good food, have a great conversation, play games with your family, entertain friends with fine dining, talk about your day and enjoy a birthday party or three. 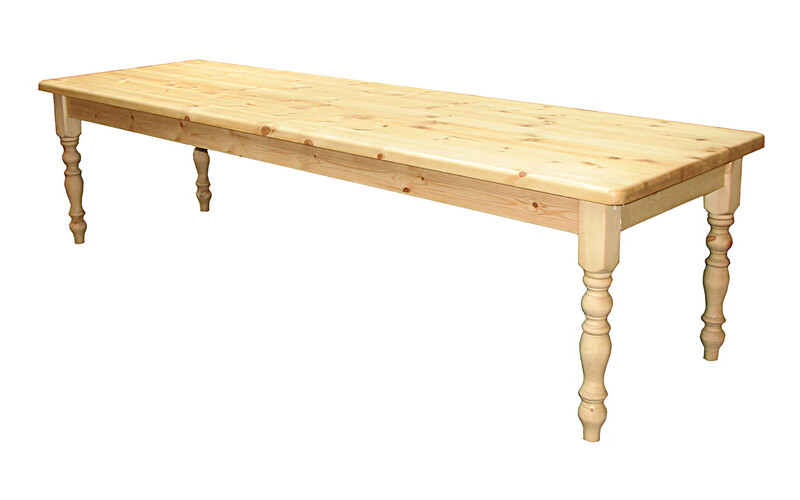 Here at Kerri’s farmhouse pine we make tables built to last these tests of time and are able to offer you a huge range of table choices, from the traditional farmhouse table to the larger refectory table, a straight leg table to a round table. 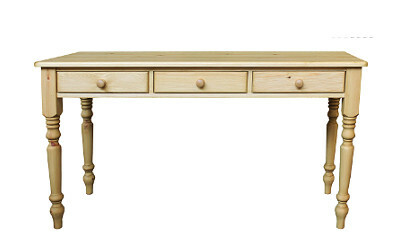 We make sizes to meet every requirement be it a table for two or a table for ten or more. All of our furniture has a number of different styles and finishes available, please check the Finishes pages for more details. We have a link to show the options in colours and styles please click here TABLE OPTIONS. These pages are still being developed so not everything is yet shown. 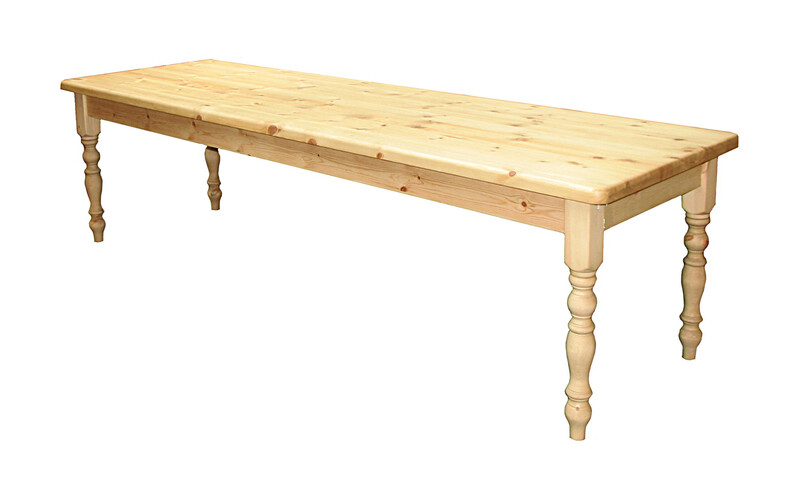 Farmhouse tables have spindle legs, Rustic farmhouse table has a rustic top and spindle legs, Straight leg tables have straight legs. PLEASE NOTE THAT ALL THE DIMENSIONS GIVEN ARE THE MAXIMUM FULL WIDTH MEASUREMENT, WHICH IS AT THE TOP OF THE PIECE FURNITURE.